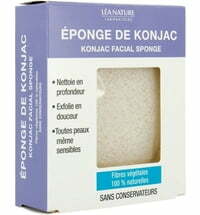 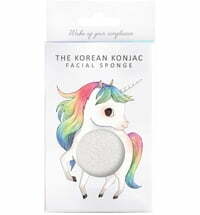 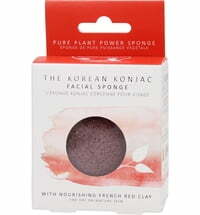 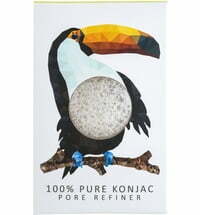 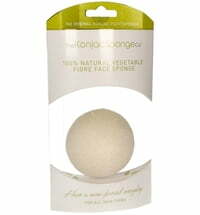 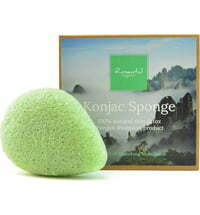 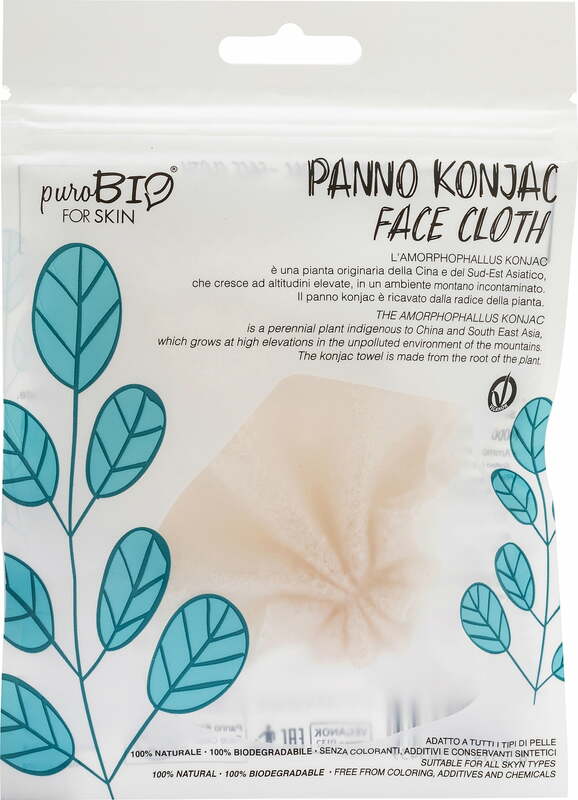 The innovative cleansing cloth is composed of 100% konjac root and is thus completely natural, vegan and biodegradable. 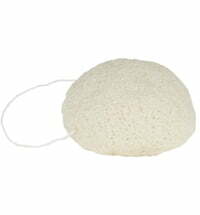 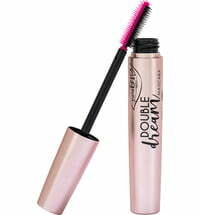 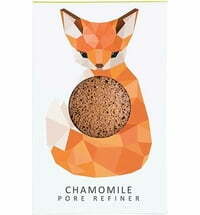 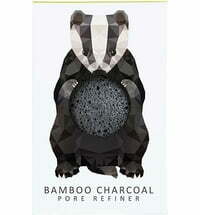 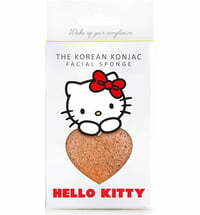 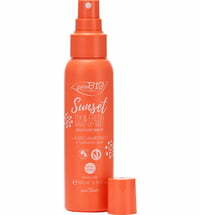 It cleanses the skin in a gentle way and removes dirt, make-up and dead skin cells effectively. 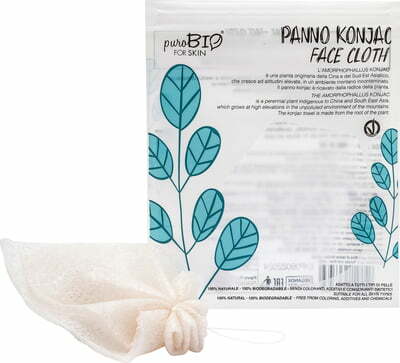 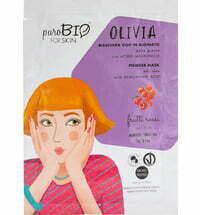 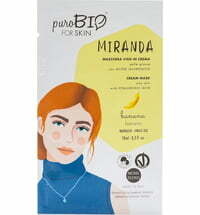 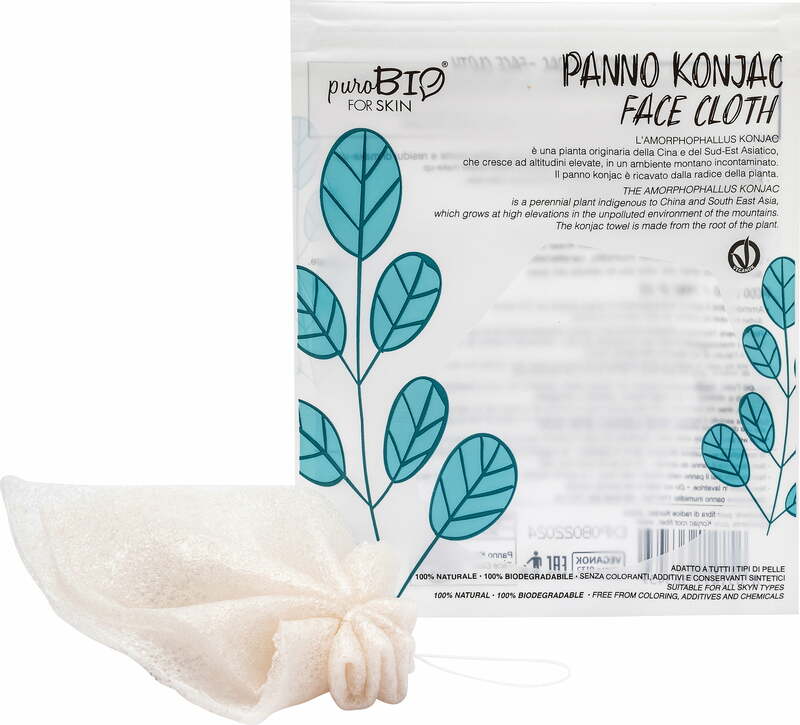 The cloth is perfect for removing face mask and can be used on all skin types - including sensitive skin. 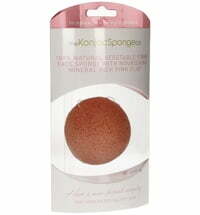 Rinse with clear water after use and squeeze out any excess water.